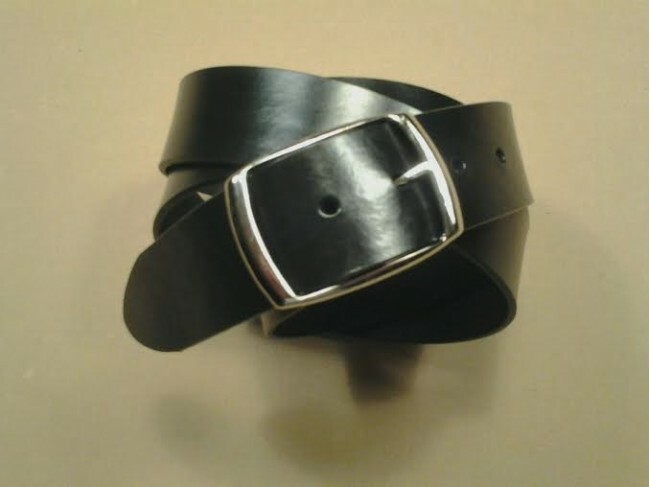 If you don't like a busy design this is the belt for you. Made of the same 10 oz. leather as all of our belts, you choose color. Shown in British tan, (2nd pic is Dark Brown and 3rd is Natural brown).